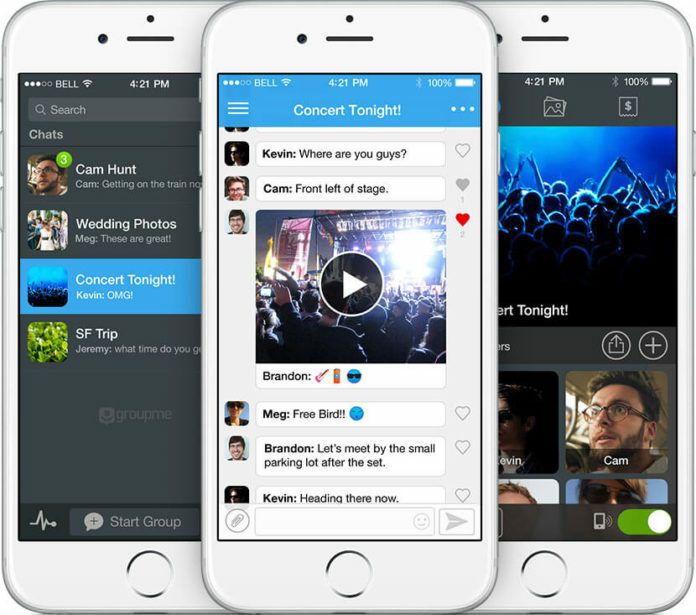 GroupMe app for iOS devices has been updated today the Skype Team which takes care of the development of GroupMe app. With the latest update the company has added dark mode support to the whole application. The update has bumped the app to latest version 5.8.0. Apart from adding the dark mode support the company has also added option to automatically select theme based on the display brightness. The update is a minor update which also brings along the usual bug fixes and performance improvements to the application for iOS devices. The latest update to the GroupMe app is currently live and you can get it by clicking the below App Store link.